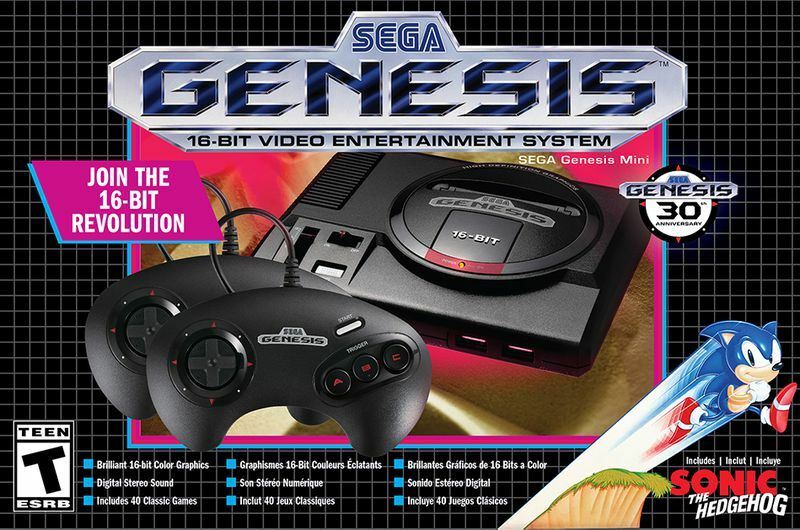 Hard to believe that this August marks the 30th anniversary of the American launch of the Sega Genesis! After the less than successful but awesome Sega Master System the Genesis was able to put a huge dent in Nintendo’s stranglehold on the video game market. It was also the birth of the great “Sega does what Nintendon’t” marketing tagline that infuriated fanboy’s for years! To celebrate this momentous occasion Sega finally pulled back the curtain on the Sega Genesis Mini over this past weekend! Being developed internally by Sega themselves with emulation being handled by M2, the studio behind the Sega Ages collection, the Genesis Mini is looking to be a proper mini console. There have been plenty of shoddy Genesis mini clones over the years developed by the notorious ATGames. Seeing Sega finally care about its own systems is highly refreshing! The Genesis Mini is set to launch on September 19 for a price of $79.99. The system will include 2 three button controllers (DANG IT WHY NOT THE 6 BUTTON PADS!!!! ), The Genesis Mini (modeled after the Model 1 Genesis), HDMI cable and a power cord with included power brick (seems like Sega does what PlayStadon’t! yeah yeah I know not funny). The system will also be coming with 40 included games! Only 10 games have been revealed so far but they are all stellar and some are worth more than the $80 asking price. Announced game list is as follows. 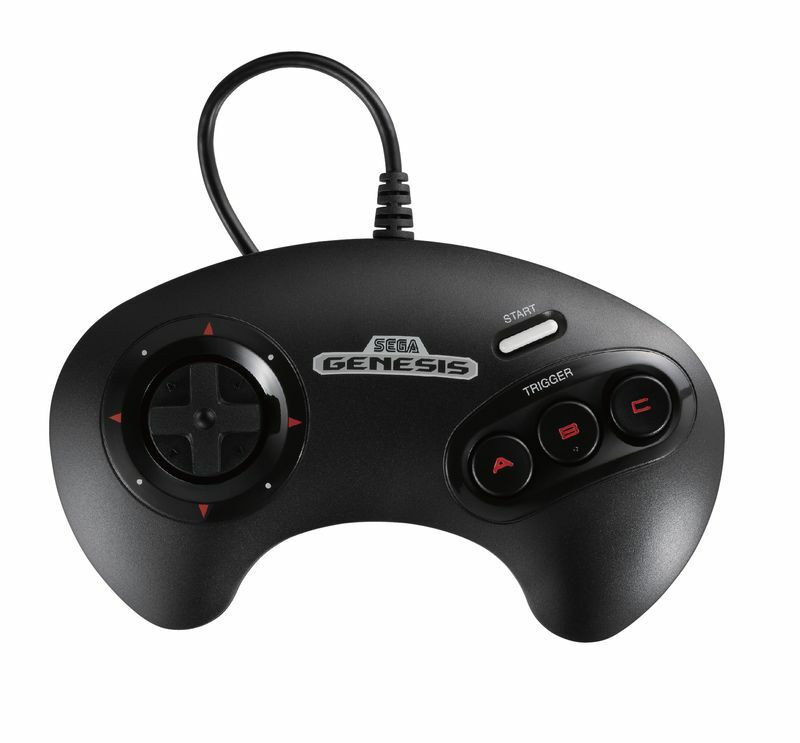 Pre-orders for the Sega Genesis Mini are now open through various retailers including Amazon. Are you planning to pick up an authentic take on a Sega Genesis mini or will you pass on this one? Share your thoughts below!